It’s March already, can you believe it!? 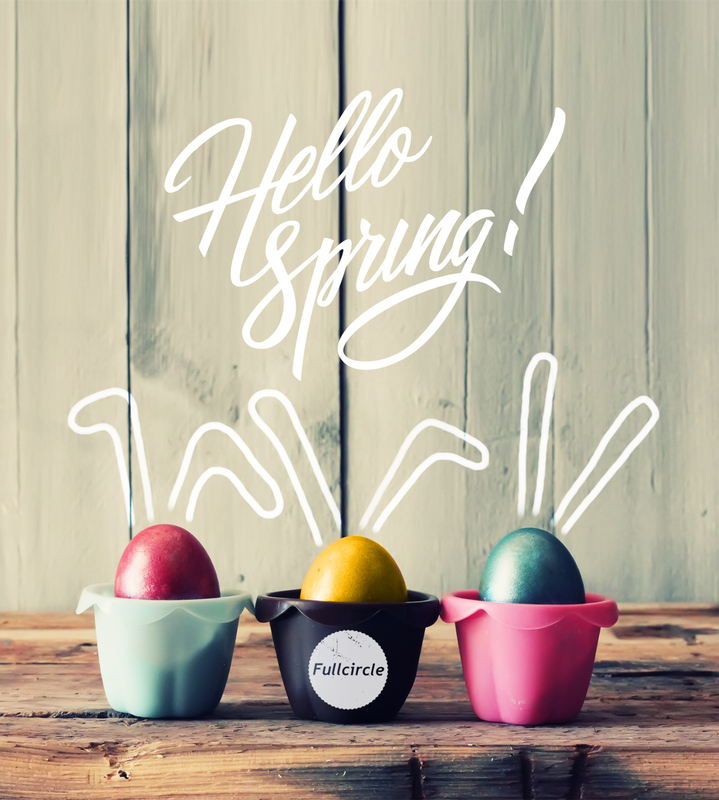 Easter and Spring are just around the corner and Fullcircle are ready and waiting with a ton of exciting seasonal entertainment. Everything from walkabout animals to outdoor fun and games for all the family. Easter is about more than chocolate and bunnies when it comes to our extensive entertainment list! 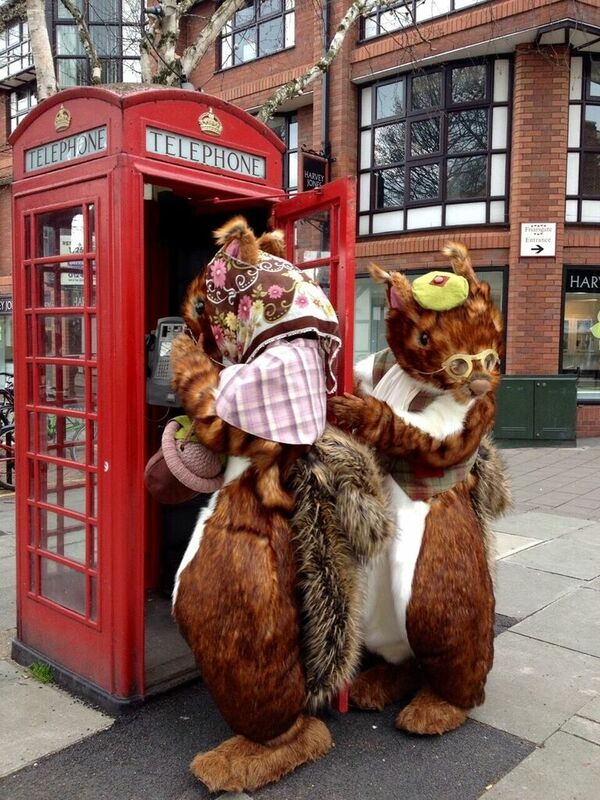 These crazy cute squirrels jump around interacting with guests and generally causing havoc! Enchantingly squirrel-like and riddled with intrigue, Mr and Mrs Nutkin are set to charm the pants off children and adults alike. 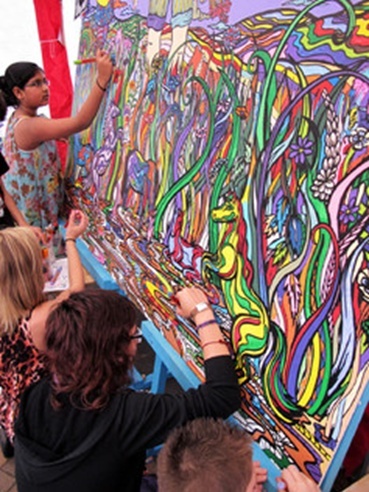 The colouring wall provides an interactive art mural that captures people’s imagination, holds their attention, makes them laugh and helps them remember how fun art can be. Colouring walls can be Easter themed and are great for the whole family. Brilliant indoors or out! Everyone’s proud of their contribution to the finished piece, a beautiful painting that can be enjoyed forever. I know we said it’s not all about the chocolate… but it is Easter after all! This fantastic chocolate fountain is not only a yummy treat, but a stunning Easter feature for your event. The chocolate can even be coloured in the following colours to suit your event or match your theme: pink, yellow, blue, green, violet, orange or red.